The “Stay Dry” kmz file allows you to use Google Earth™ to view basic flood hazard information from FEMA’s National Flood Hazard Layer (NFHL) using an address or other location information. You can view flood hazard zones and boundaries, and Flood Insurance Rate Map (FIRM) numbers and boundaries where available. FEMA publishes new FIRMs in the form of paper maps, digital map images, and digital geospatial flood hazard data like those in the NFHL. When used appropriately, these representations are equivalent to one another and represent official FEMA designations of special flood hazard areas, base flood elevations, insurance risk zones, and other regulatory information. If you plan to use the mapped flood information displayed in Google Earth for official purposes, please ensure that imagery and other map information displayed with the flood data meet FEMA’s standards for map accuracy. 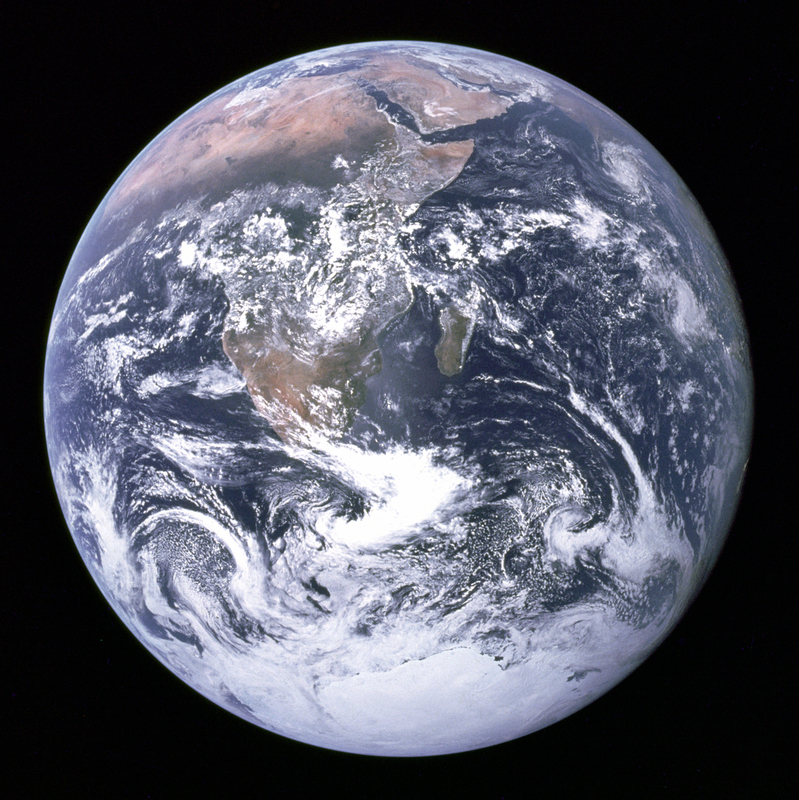 You must have the Google Earth viewer software installed on your computer. 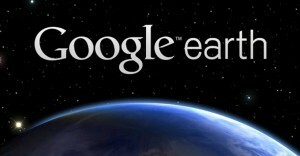 The starting point for obtaining the software is http://earth.google.com/. Information about the system requirements needed for your computer to run the software is available through http://earth.google.com/support/. A user guide is available at http://earth.google.com/userguide/. Your computer must have a high-speed internet connection. Download the “Stay Dry” kmz file to your computer to allow the Google Earth viewer to access NFHL data. It is available through https://hazards.fema.gov/femaportal/wps/portal/NFHLWMSkmzdownload. Download the file to your computer using the instructions provided on the web page. For best performance please delete or turn off previous versions of the “Stay Dry” or “FEMA NFHL” applications that you have loaded in Google Earth.